Come join us for a fun evening of Murder Mystery. Saints Peter and Paul drama club will be preforming a funny prom-themed mystery drama. This is a fun and entertaining night of "Who's Done It!" 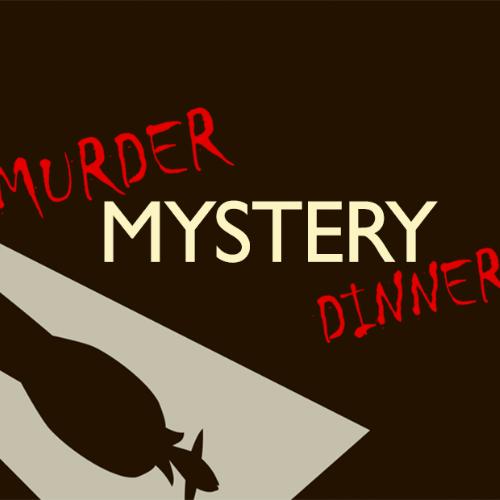 Come out to solve the mystery, enjoy a delicious meal, and be entertained!! 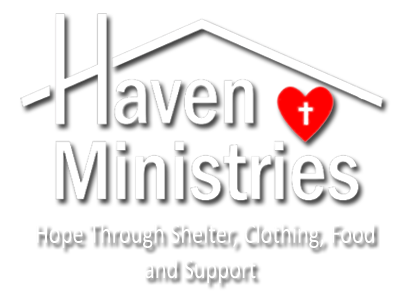 Bring family and friends to enjoy this event together! Come dressed in your favorite prom wear if you desire!